The Island of Gorée testifies to an unprecedented human experience in the history of humanity. Indeed, for the universal conscience, this “memory island” is the symbol of the slave trade with its cortege of suffering, tears, and death. 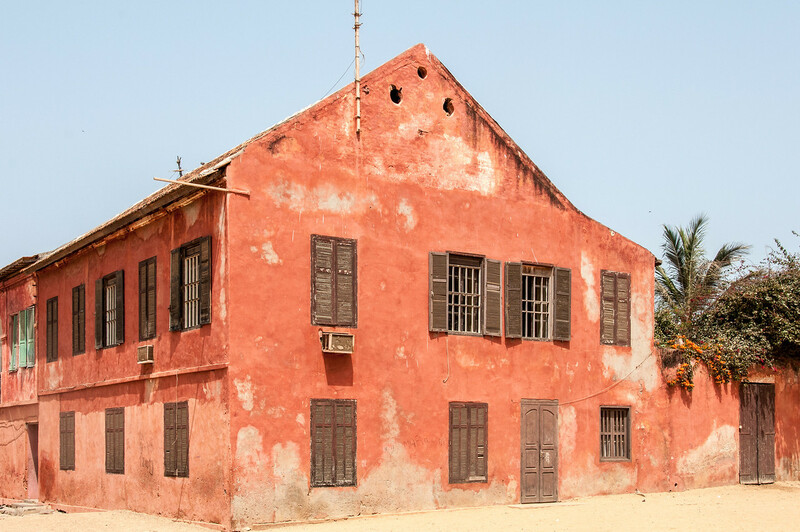 The Island of Gorée is now a pilgrimage destination for the African diaspora, a foyer for contact between the West and Africa, and a space for exchange and dialogue between cultures through the confrontation of ideas of reconciliation and forgiveness. 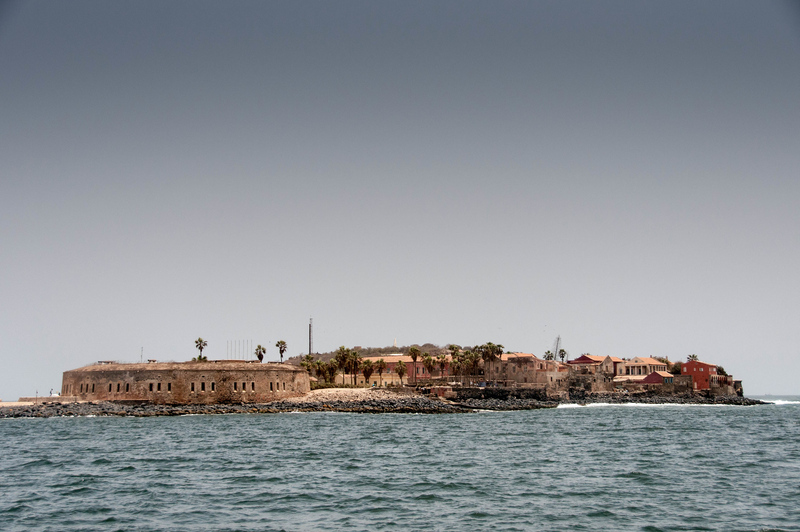 Gorée Island was one of the original 12 world heritage sites which were inscribed at the inaugural convention in 1978. 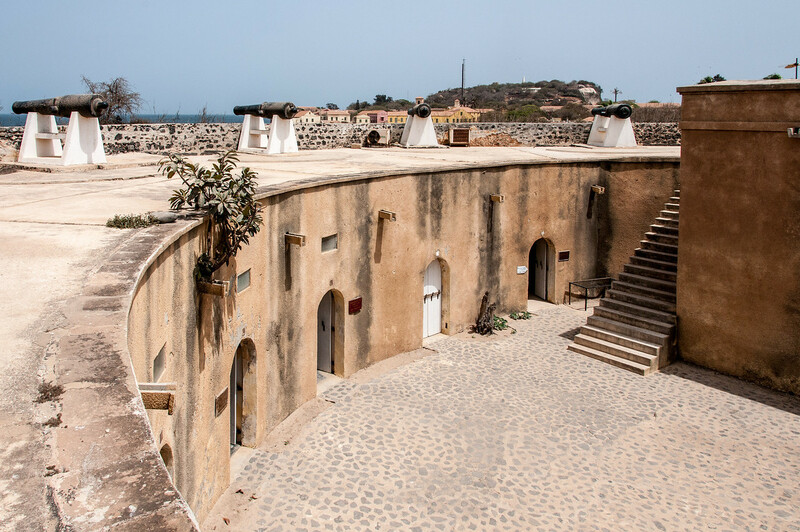 It is probably the most important historical monument in the world with respect to the slave trade and the most visited attraction in all of Senegal. Unlike most historical monuments, it is also a living community. There are people who work, live and go to school on the island. This means you have many vendors selling art and other products to tourists everywhere on the island. Getting to Goree is pretty easy. There is a ferry which takes you there from the port of Dakar. It is about a 15-20 minute ride. The above photo was taken from the deck of the ferry. I think there needs to be a little work done to Goree to clean it up and help preserve some of the buildings. I don’t think a lot of money is necessary, but it does need work. Many of the other travelers who were on the West Africa cruise with me listed Goree as one of the highlights of the entire month-long trip, which should give you an idea of the importance of the site. 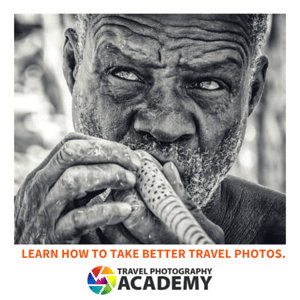 It should be a must-see for anyone visiting Dakar. The Island of Gorée is a cultural UNESCO World Heritage Site in Senegal. It was inscribed in 1978 as it provides an insight into the slave trade activity in the region from the 15th to the 19th centuries. 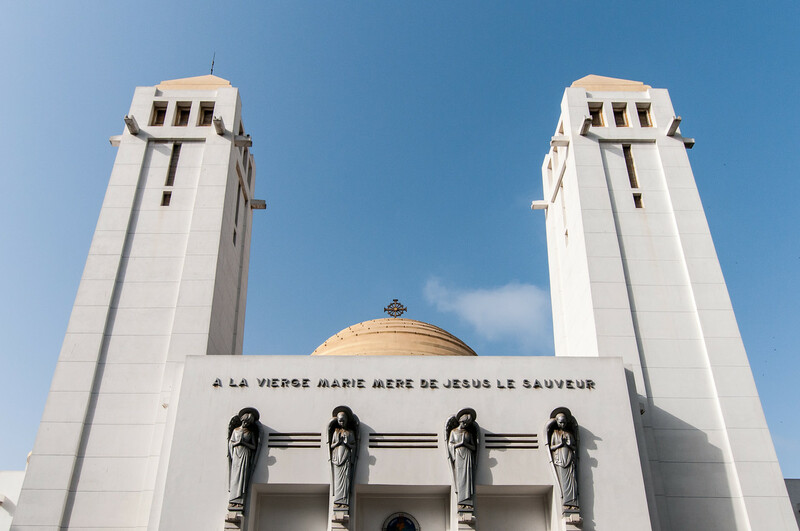 The UNESCO site is located about 3 kilometers off-shore and within close proximity to Dakar, which is the capital city of Senegal. The Island of Gorée went through various colonizers such as the Portuguese, British, Dutch, and French. It is believed that over many centuries under the hands of the said colonizers, roughly 500,000 African slaves were traded through the island. Today, it is recognized as a harsh reminder of this dark side of history pertaining to the slaves in Africa. The Island of Gorée was the witness to have slaves were traded via this island to the Western countries, wherein mostly were shipped by boat. The history of the slave trade started in 1536 and was initiated by the Portuguese. It ended 312 years later by the time of the French rule in the Island of Gorée. The slave trade saw an ugly battle among the Portuguese, French, Dutch, and British. The isolation of the island also contributed to the proliferation of the slave trade activity on the island. The island is surrounded by deep waters, which made it impossible for the slaves to escape. Otherwise, death is guaranteed by drowning if they attempted to do so. After all, each slave had a 5 kg metal ball attached to them, which would highly discourage the thought of swimming out into the deep sea. Today, there are several structures in the Island of Gorée that had remained standing. These included colonial-style buildings, slave houses, and small harbors. The Maison des Esclaves, or the House of Slaves, was built in 1776. This was the most prominent structure that was built on the Island of Gorée during the time of the African slave trade activity. The House of Slaves consisted of a dark dungeon wherein the slaves were kept before they were dispatched onto a doorway that opened up into the sea. From there, they will be transported to any destination that they would be taken to. Since the Island of Gorée was declared a UNESCO World Heritage Site, it has drawn public attention. It has become a center of study for African slave trades and other dark history associated with it. Over the years, it has had several notable visitors including Nelson Mandela, Pope John Paul II, and US Presidents George W Bush, Bill Clinton, and Barack Obama. View my complete list of UNESCO World Heritage Sites in Senegal. Never heard of this place before. Might be adding to my list of places to check out.